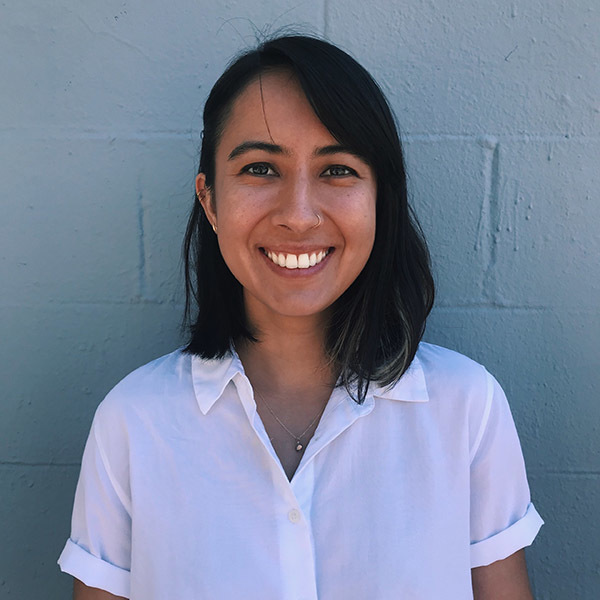 Jenny Heath is a Software Engineer at Code for America on the GetCalFresh team and is excited about her first foray into tech for social good. She majored in Molecular and Cell Biology the University of California Berkeley before pivoting into software at App Academy, a programming bootcamp. Outside of work Jenny tries to make time to read, draw, and be outdoors.